WCAI welcomes applications for internships. Internships may happen any time during the year. The deadline for applications for summer interns is April 1st. Show-specific Production: Morning Edition, Living Lab, and All Things Considered all welcome the assistance of interns to work with producers to create on-air content and produce shows. General Production Assistance: Helping the day-to-day operations of producing and mixing promos, editing programs, and research for developing programs. Digital Support: Creating and managing content for the website and social media. Reporting: Interns may develop reporting skills and report stories for broadcast. Development: Assisting with membership events, special projects, and administrative tasks (summer only). Interested? 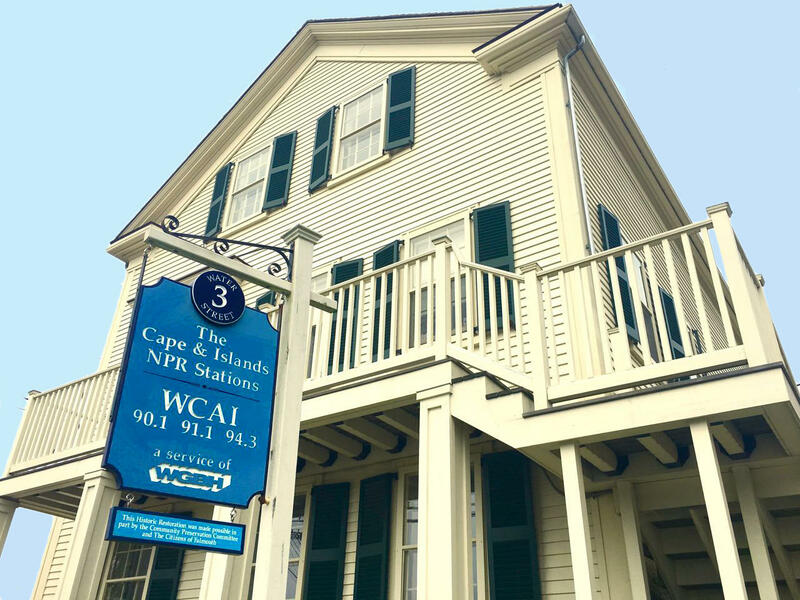 Please send a cover letter and resume to News Director Steve Junker at steve_junker@capeandislands.org.